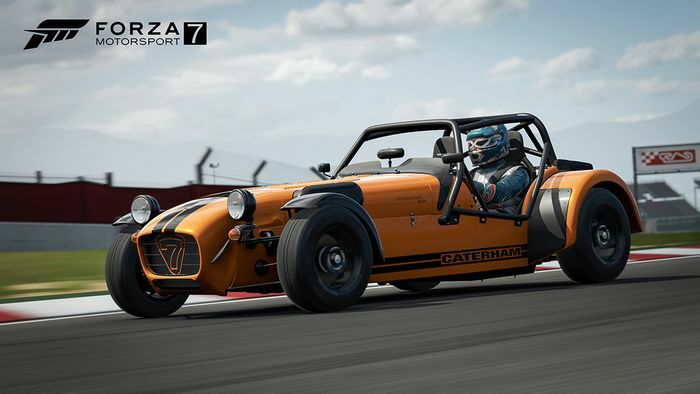 Since 2011 we’ve been treated to a new Forza game every year, with the Turn 10-developed Forza Motorsport titles cropping up in odd-numbered years while Playground Games’ Forza Horizon games are released in even-numbered years. 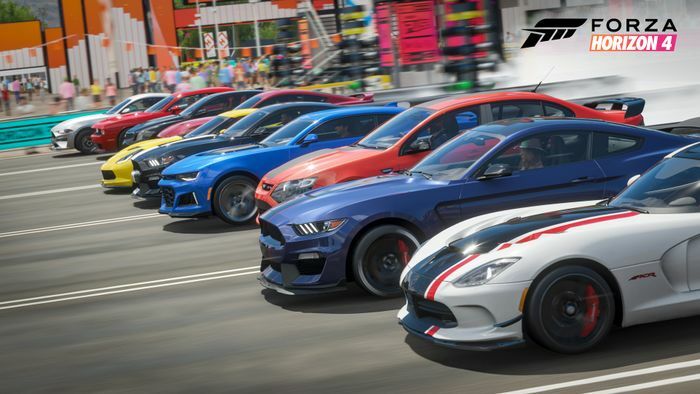 That schedule suggests that Forza Motorsport 8 would be dropping sometime in 2019, but recent comments from Turn 10 creative director, Chris Esaki, hints that won’t be the case. Speaking on the recent Forza livestream, Esaki said the team has been “given this great gift of time” develop and perfect what’s already there. Games like Gran Turismo Sport, Project Cars 2 and the upcoming Assetto Corsa Competizione have all eschewed massive car lists filled with stuff you’ll never drive in favour of a more focused racing experience. 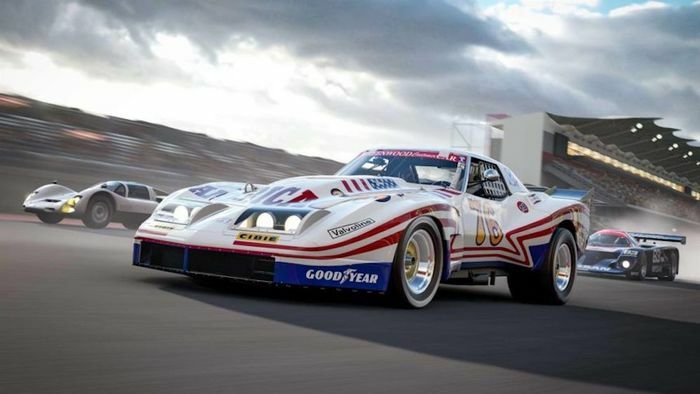 In that sense, FM7 is a little bit old school. 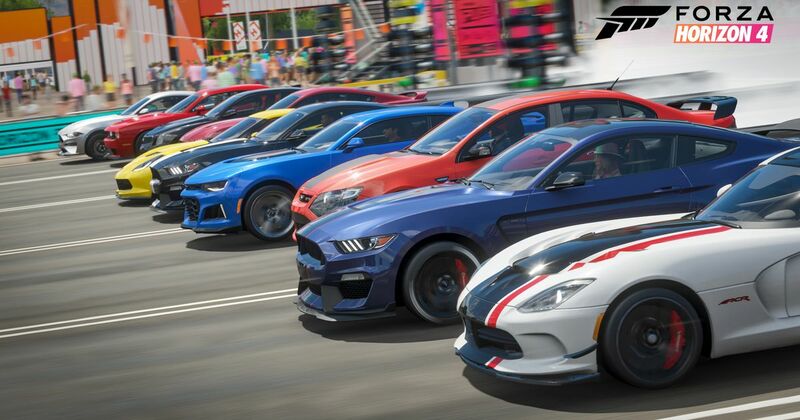 With Microsoft reportedly working on a next-generation console, chances are Turn 10 is taking the opportunity to develop Forza Motorsport 8 as a launch title for that console, perhaps taking a similar direction to that of its rivals. In the meantime, we’ll have to continue enjoying FM7 and the really rather excellent Forza Horizon 4 - the fastest selling Horizon game so far - because it could be a couple of years before either get a replacement.